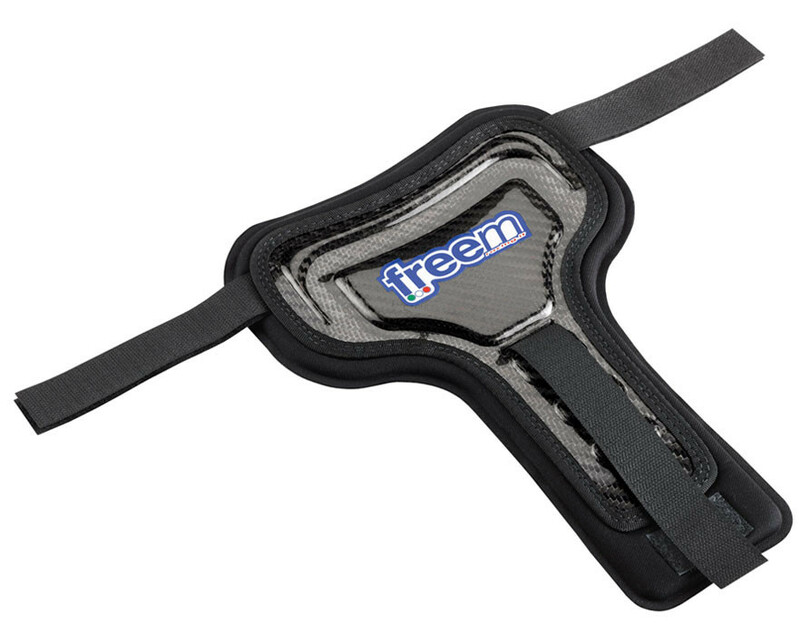 FreeM Brave and Rhino rib protectors are some of the most technologically advanced available. The outer sections are made of a special layering of composite materials which provide maximum protection whilst still offering flexibility. The Brave protector is available in two versions, carbon fibre for adults only and aluminized glass fibre for children and adults. Each version comes in three sizes. 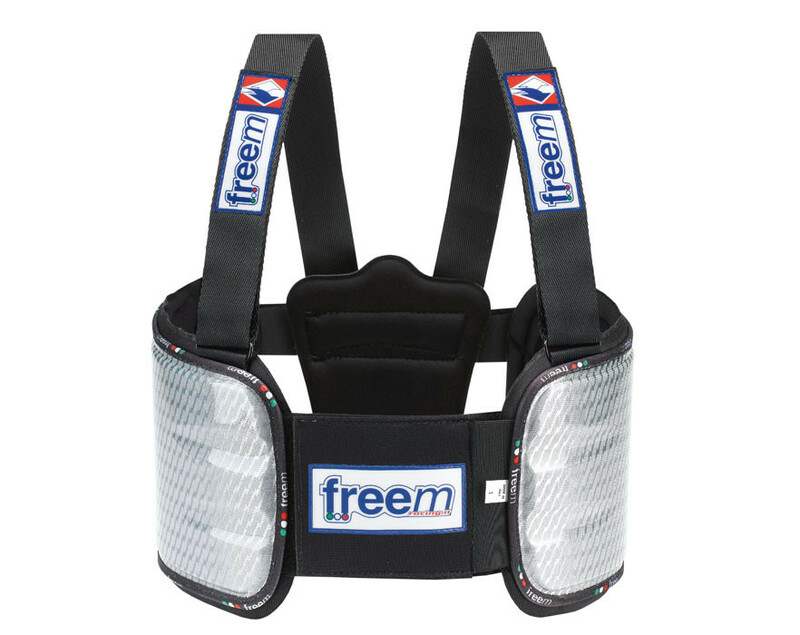 In addition the Rhino central chest plate is available to add even more protection. This is also available in two versions, carbon fibre for adults only and aluminized glass fibre for children and adults. 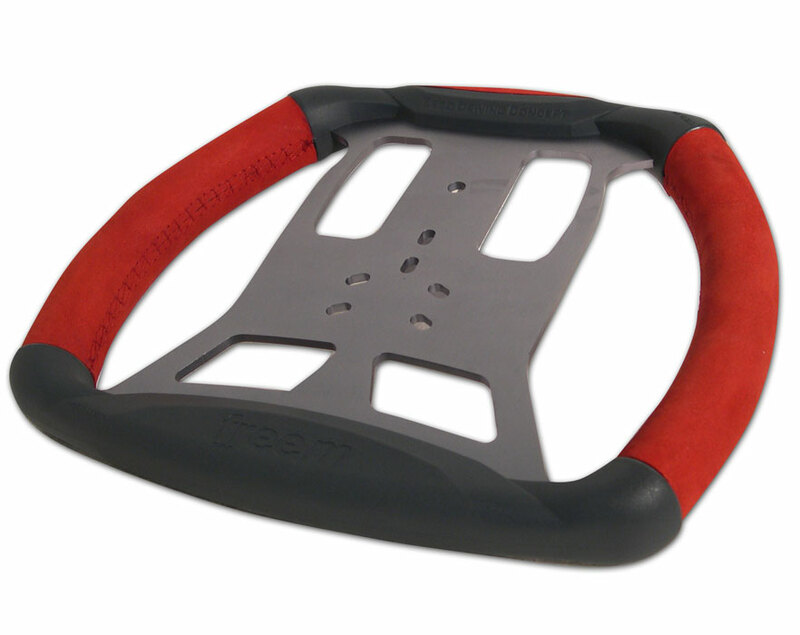 Ergonomically designed to assist driver performance the FreeM EDC steering wheel is made from light weight aluminium and vibration absorbing foam. It as available in either black, red or blue and can be customized with your logo on request (minimum order of 10). 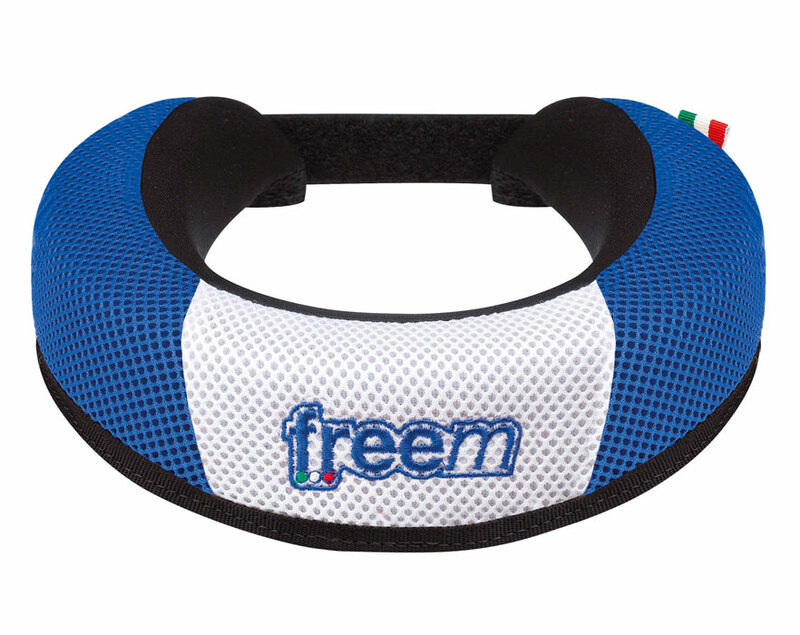 FreeM karting neck protectors are made using waterproof closed cell foam which is covered with an outer layer of breathable fabric. Where the protector comes into contact with the skin a softer material is used for comfort. 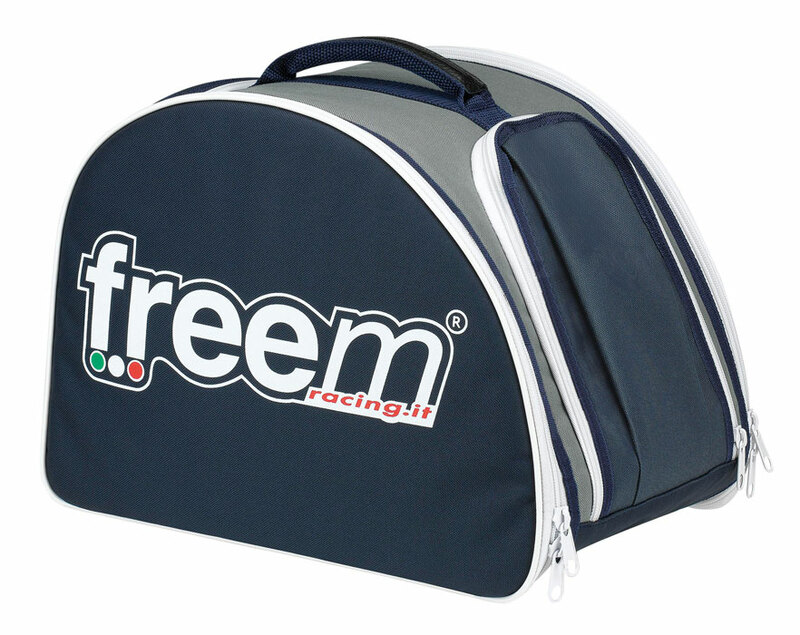 It is extremely lightweight (73 grams only), easy to wash and dry and is available in either black, red or blue. 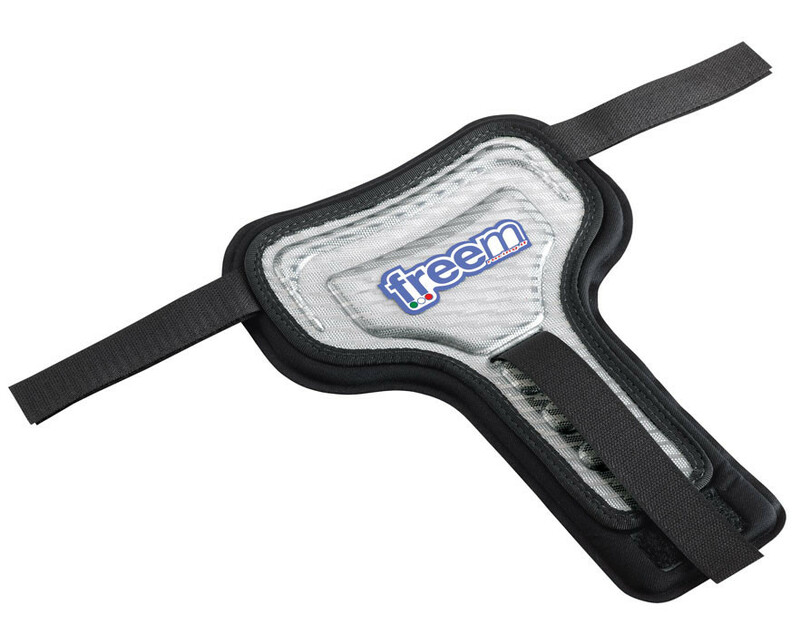 Pro absorber pads are attached to the seat and mould to the dimensions of the drivers body to provide extra comfort. 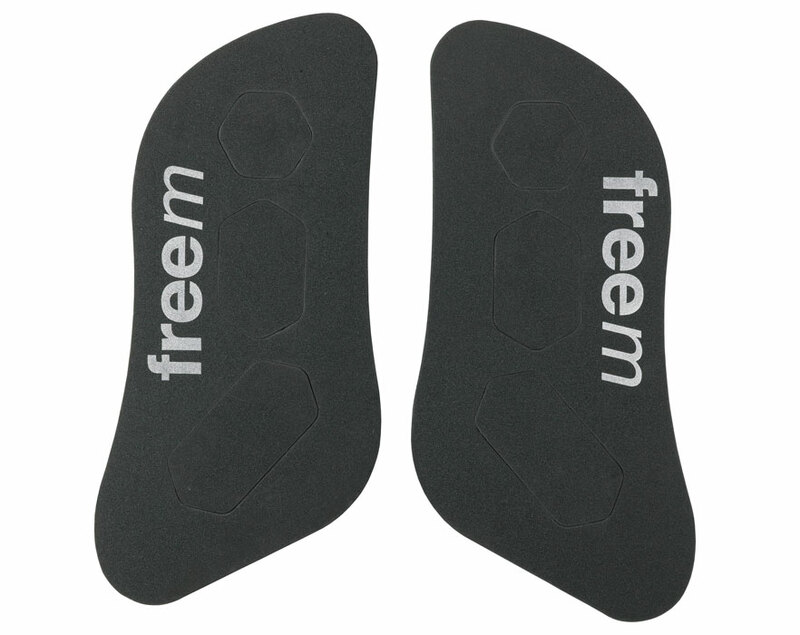 They are made from vibration absorbing material with a self adhesive layer on one side. Available in grey, black and red. 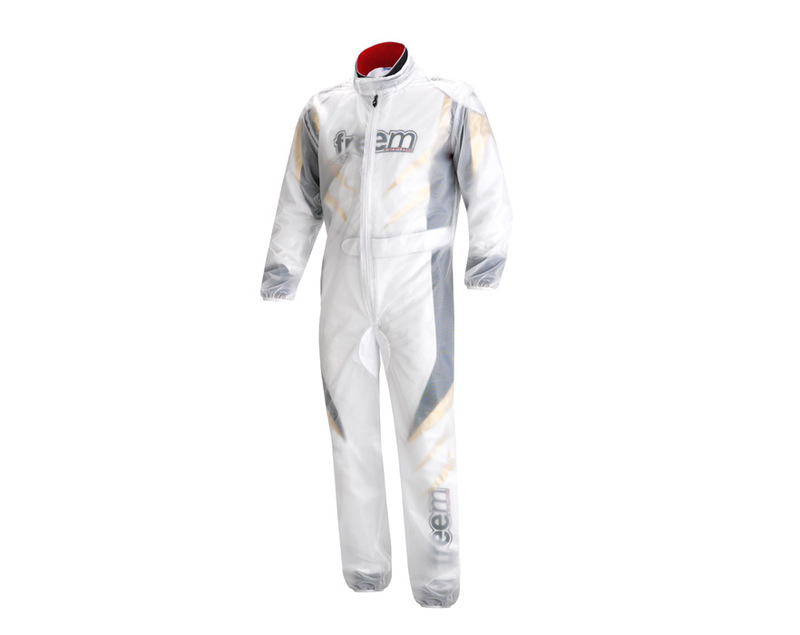 The waterproof rain suit is made of a resistant anti-tear material with heat sealed seams. 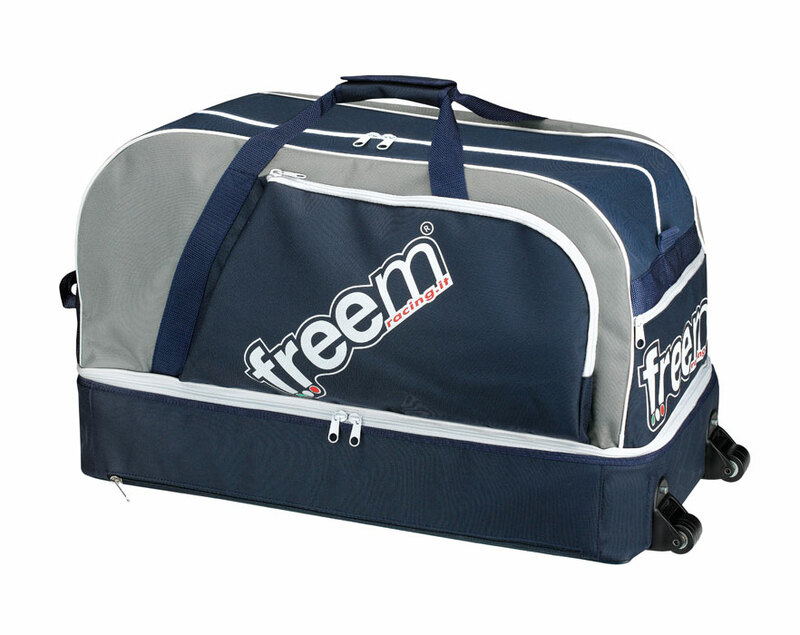 Extremely spacious with three side pockets, a large separate compartment underneath and wheels. An added feature is a pull out mat for when changing shoes etc. Completely customizable on request (minimum order of 15). 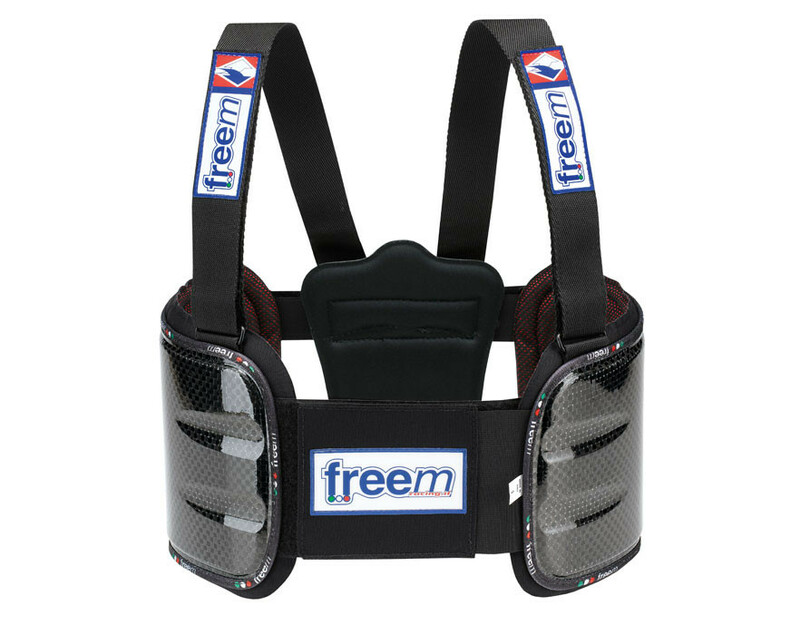 Strong construction for durability with Hans device section, visor pocket and extra side pockets. Completely customizable on request (minimum order of 20). 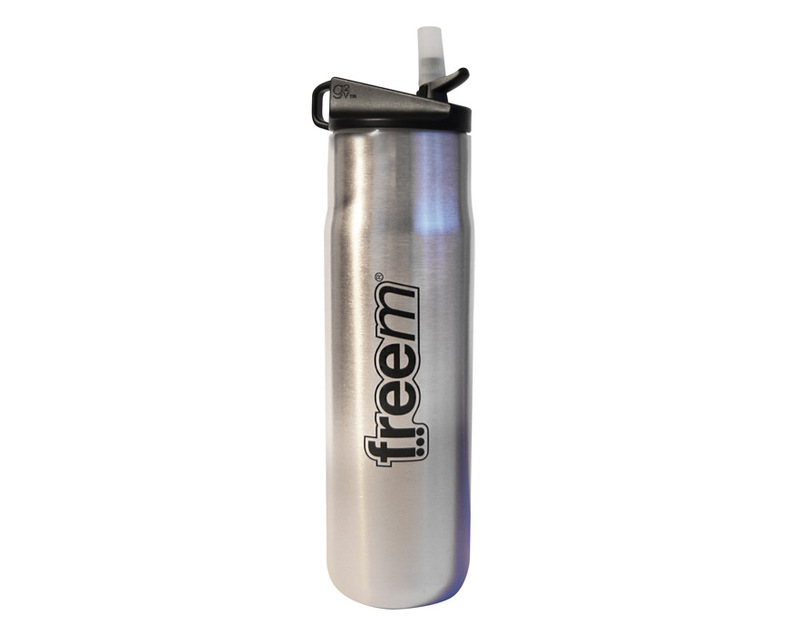 520 ml thermal drinks bottle made from stainless steel.